The Spirit 3 OTG Google enables you to wear your everyday optical glasses underneath, and although they are unisex they've been optimised for medium to large faces. 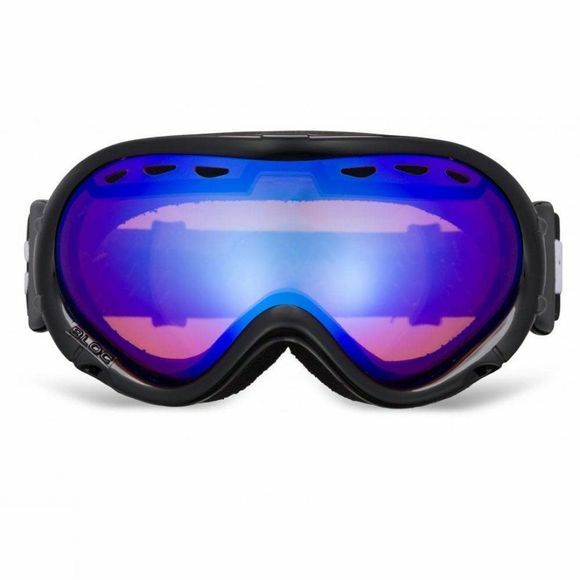 The goggle also features a deep tri layer fleece chamber with a cut out recess in the foam which prevents pressure from the arms, allowing the optical frame to sit comfortably underneath the goggles. 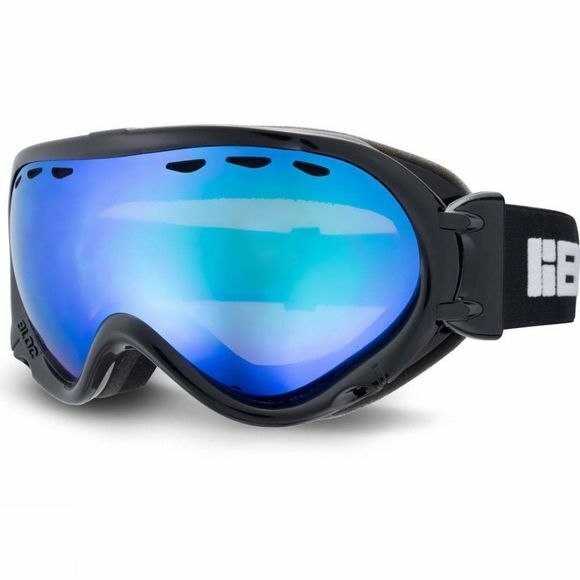 Bloc's category 2, Vented, anti-fog lenses will keep you on the slopes all day without an issue, while a dual adjust strap will keep the google held to your face.